I didn’t want to acknowledge its existence, but the time has come. The Farrelly brothers have created their “passion project” and it is a modern update of The Three Stooges. 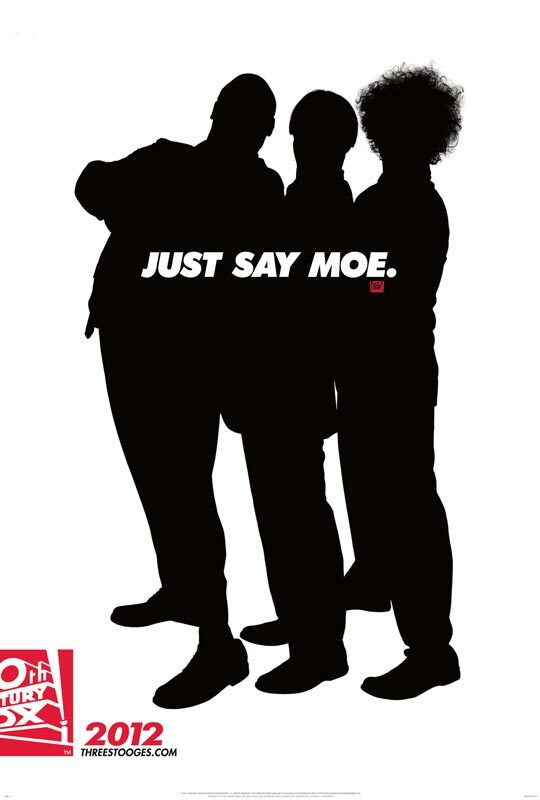 Headlined by Sean Hayes, Will Sasso and Chris Diamantopoulos as our trio of Larry, Curly and Moe, we have our first teaser trailer. Slapstick can be done right and this looks to be the cringe-worthy version (Jersey Shore? Come on). I understand the Farrellys are attempting to capture the magic of the original troupe, but I can’t comprehend why we can’t all just watch those, as they clearly still hold up. Nonetheless, you can see the trailer below via Apple for the film also starring Jane Lynch, Jennifer Hudson, Sofia Vergara, Craig Bierko, Stephen Collins and Larry David.